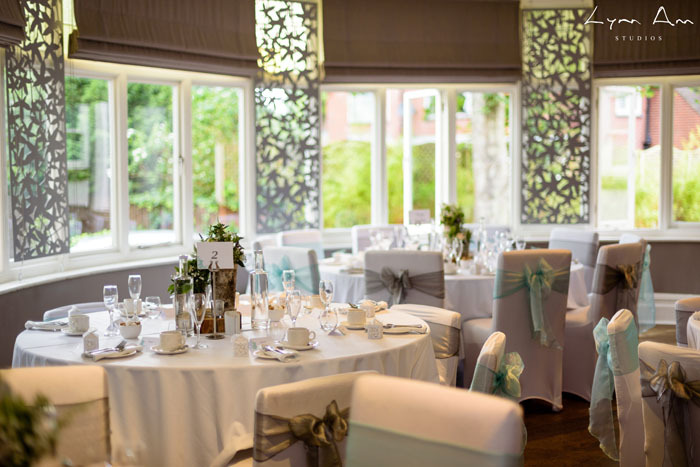 Getting married at The Green House Hotel is a unique experience. 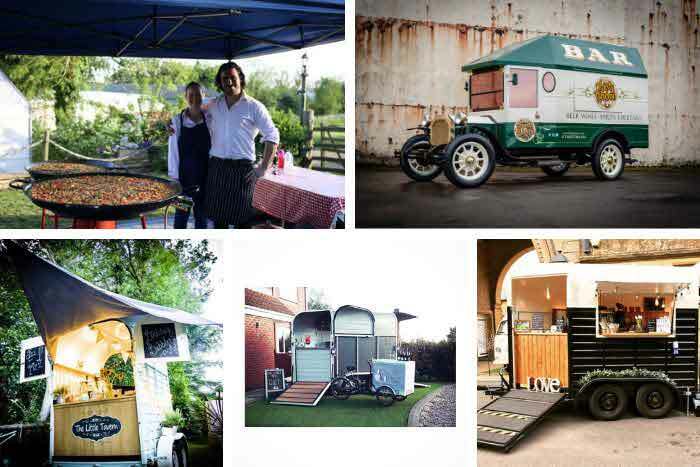 Where else can you have your guests toast you with glasses of British bubbly delivered from a local Dorset vineyard by electric vehicle? Or design your menus around top-quality seasonal, organic ingredients guaranteed to be sourced ethically from within a 50-mile radius of your top table? 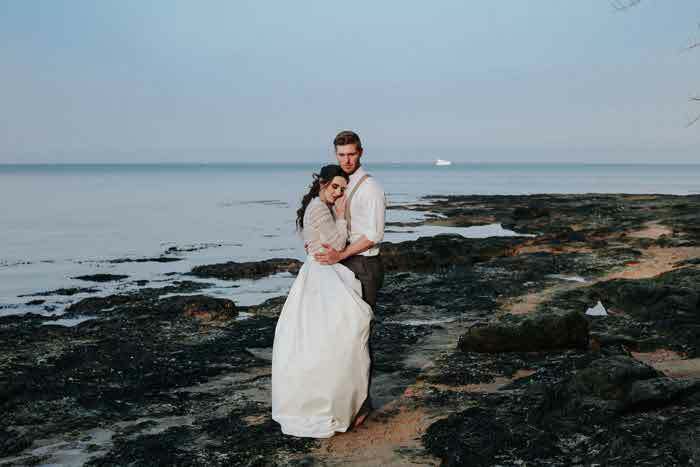 Or tie the knot in a fabulously restored Victorian villa by the sea which has been voted the Number One Boutique Eco-Hotel in the world? 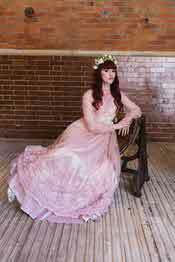 Whether your style is romantic vintage lace, sleek sophisticated satin or ethereal colours, with over 100 unique gowns in stock, eco-friendly dress shopping is easy with Real Green Dress. There are two ranges of gowns and accessories for brides and their guests: the Pure collection of restored original vintage gowns, headdresses and veils; and the contemporary Evolution collection of remodelled gowns incorporating vintage and antique fabrics. 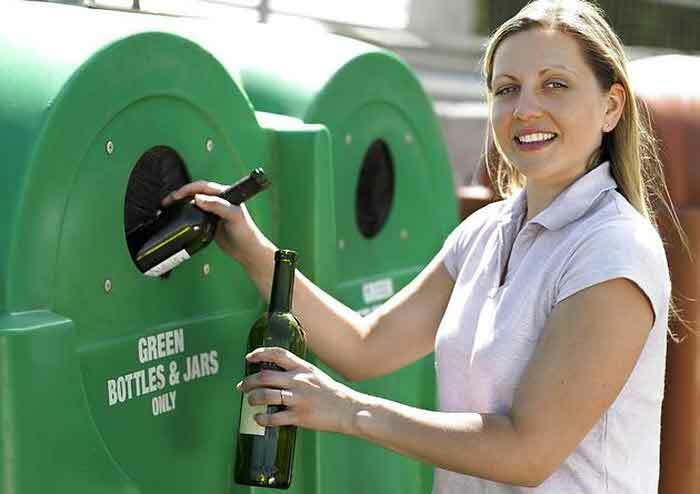 Real Green Dress aims to be as green as possible in all aspects of the business. By appointment only. 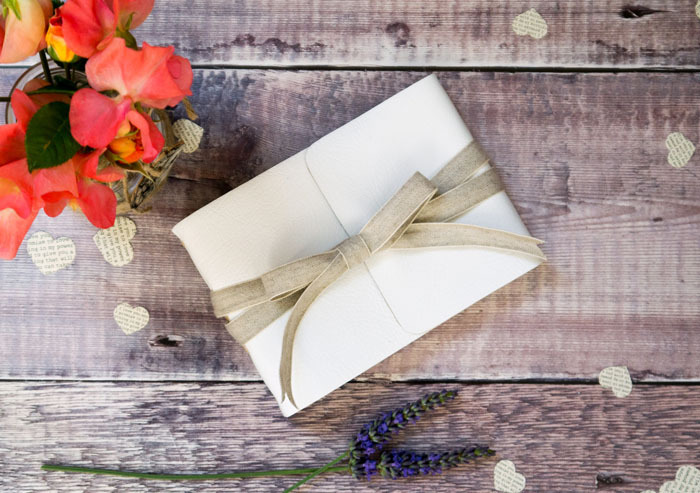 Perfect for eco-conscious, environmentally friendly weddings with a bohemian, rustic or woodland theme, these guest books make the most of natural, sustainable materials. Individually handmade in fine leather with unbleached woven linen ribbon and Mohawk Superfine Smooth paper (FSC certified), they’re the latest in Dorset bookbinder Susan Green’s range of leather books. 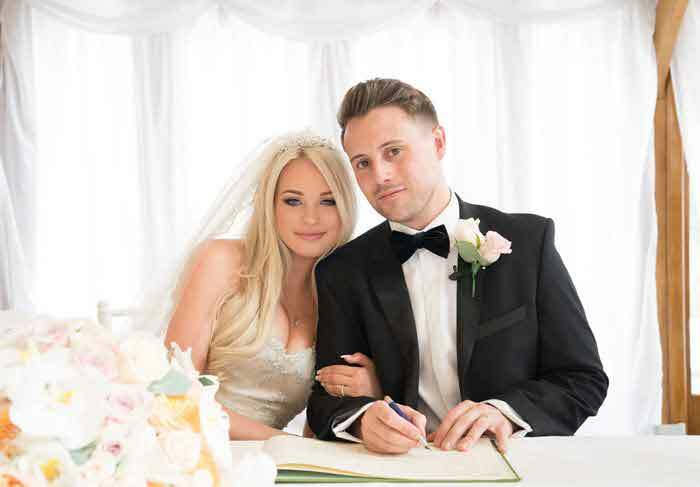 Susan loves working with couples to make their perfect guest or memory book, offering a bespoke service for personalised dedication pages and a variety of leather colours. The National Lobster Hatchery is a marine conservation, research and education charity to help conserve the vulnerable lobster populations and preserve coastal marine biodiversity. In a world that is becoming more eco-minded, The National Lobster Hatchery's Adopt a Lobster wedding favours are the perfect gift to amuse your wedding guests. Your £3 donation will go towards raising baby lobsters through their most vulnerable stage in their lifecycle and releasing them back into the wild. Have fun naming each lobster and receive certificates, which can also double up as place names. Guests can check on the website where and when their baby lobster was released. 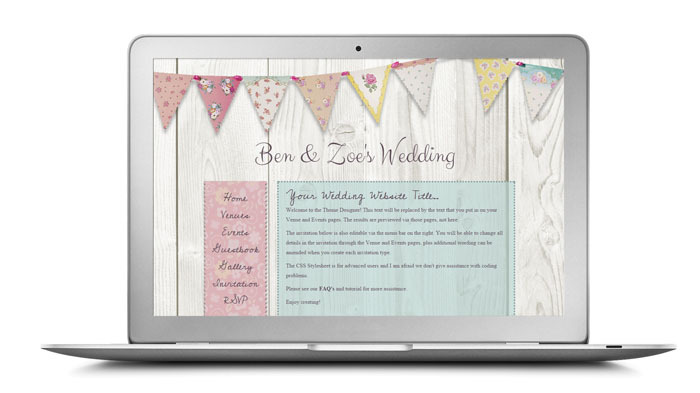 Keep your guests up-to-date, right up to the big day, with a personal wedding website. This reduces the amount of paper used for your invitations as all details can be hosted online. Share venue information, details of the day and gather menu options. 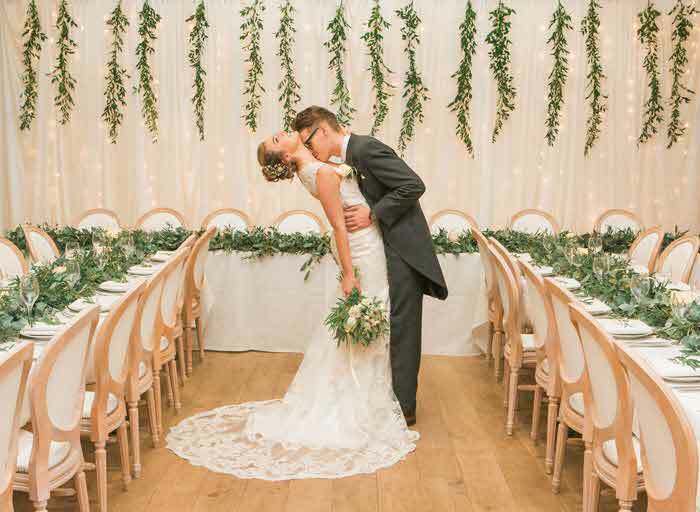 All easily tracked and managed online via the wedding planner means less paper and less stress. 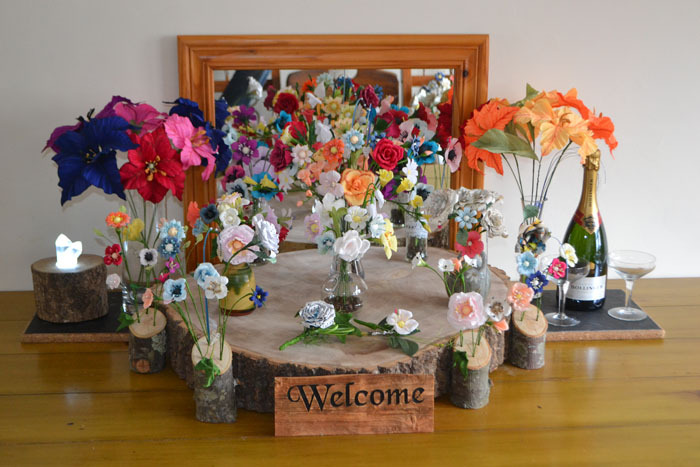 Nina has been creating paper flowers of many varieties, shapes and sizes for some time now. What started as an idea (“I wonder if I can…”) has turned into a lovely business. Nina uses premium Italian crepe paper, books, comics, music manuscript, florist wire, florist tape and hot glue to craft her creations. Each petal is cut by hand and as in nature, each creation is unique. These beautiful flowers make a long-lasting alternative to fresh flowers and make lovely keepsakes. Reduce your carbon footprint and save a tree by using beautifully designed digital wedding invitations. 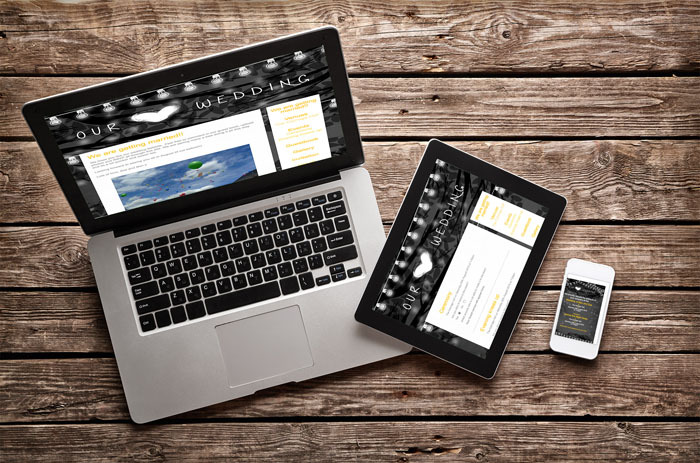 You can edit, style and add your own personal touch to all designs. Your guests will receive them via email and they can RSVP online too. They will see your personal wedding website, where they can comment on your message board, buy gifts and read all about your special day. 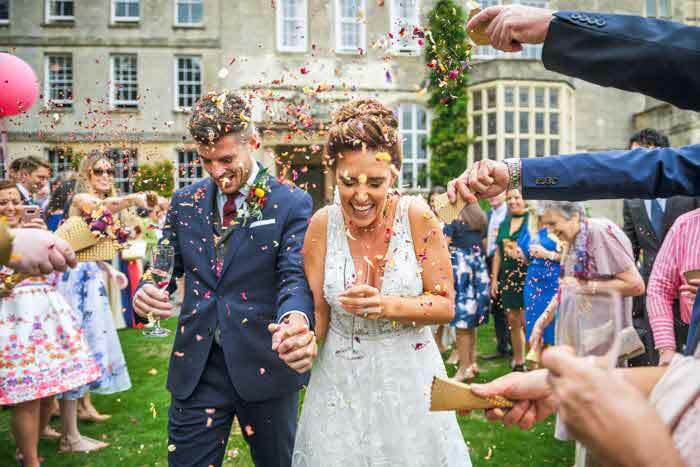 If you’re after an eco wedding then celebrate in style, as well as doing your bit for the planet, by getting legally hitched and partying under the stars - all in the same heavenly space. 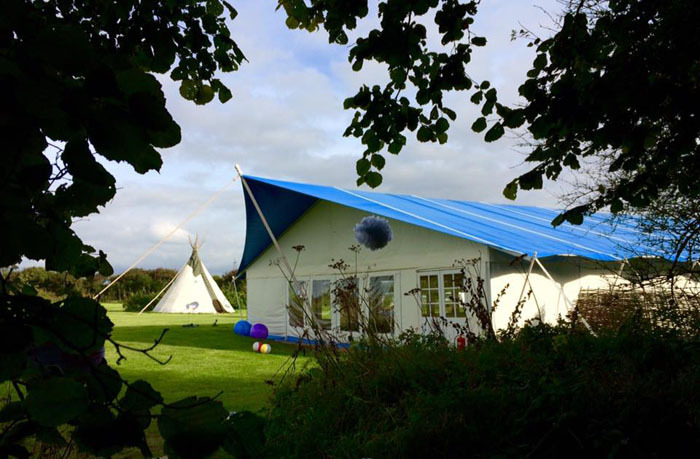 Inspired by the original tipi field at Glastonbury festival and attracting boho brides who want to create their own festival vibe in the great outdoors, Cornish Tipi Weddings gives you wedding day pictures and memories of woodland, gleaming lakewater and campfires at dusk. 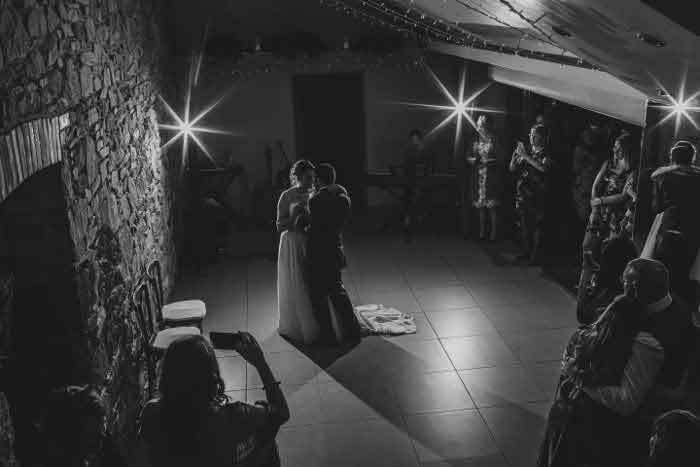 No electricity on-site (except in the timber decked marquee for your dining and dancing, of course), restricted car use and walking through the woods to your ceremony means guests are using the minimum of resources while they’re there. 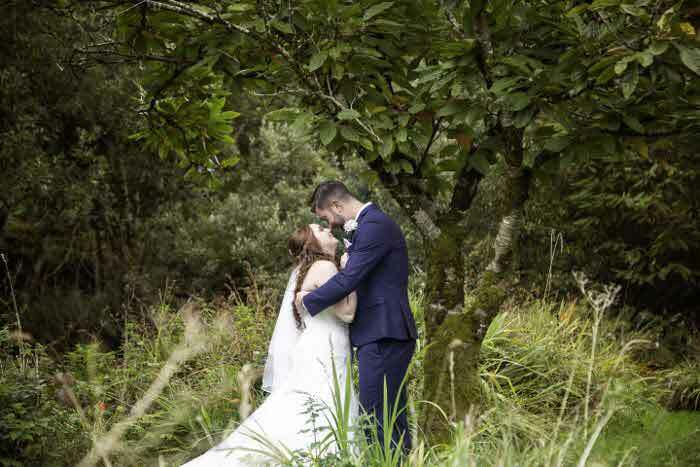 The UK’s largest woodland conservation charity, the Woodland Trust, has a way to celebrate weddings that give back to nature with tree and woodland dedications. 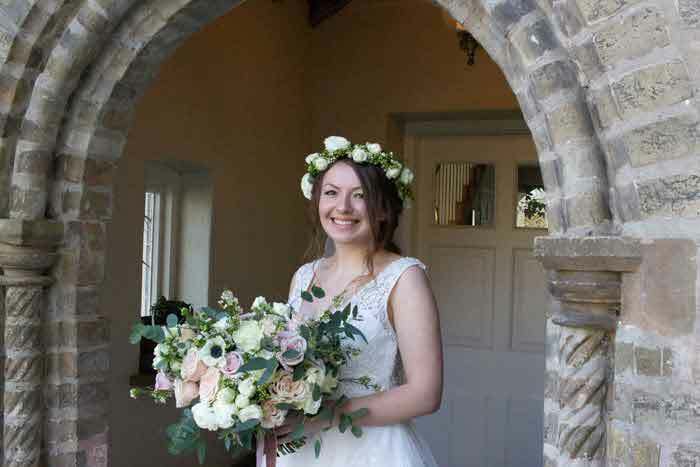 Available all over the UK, you can dedicate to the happy couple as a truly meaningful wedding gift or to wedding guests for favours that last a lifetime. We all need trees but climate change, development and disease are threatening their future. 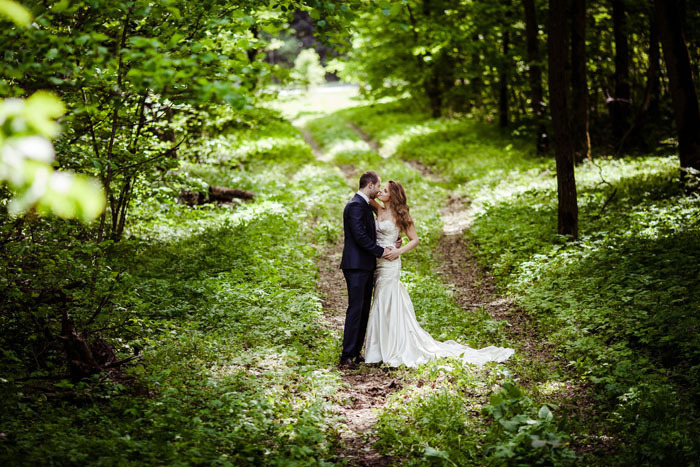 Support the Woodland Trust with a dedication for your wedding and join the world in standing up for woods, trees and wildlife everywhere. Every dedication comes with a pack including personalised certificate and information about the chosen wood. 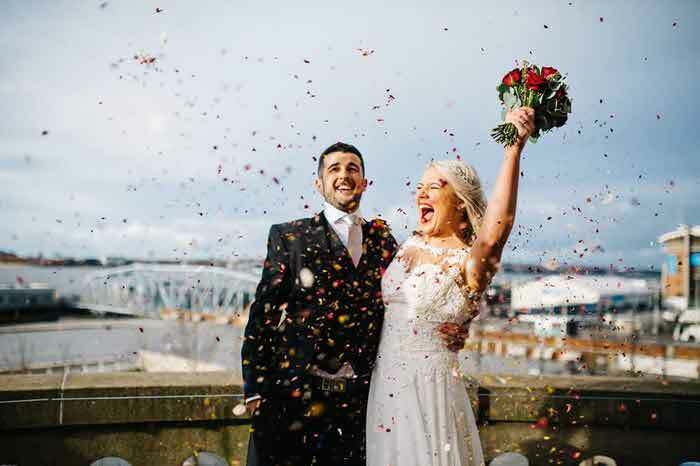 If your chosen venue has requested biodegradable confetti then don’t be put off; there are lots of options now available that are beautiful and 100% natural. 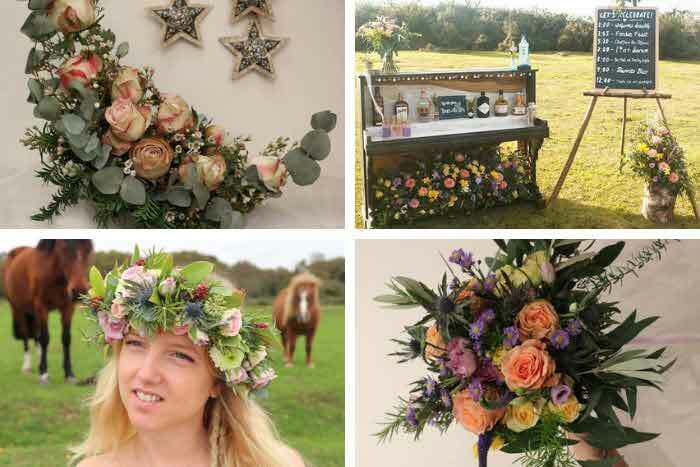 Adam Apple is a special touches company in Blackpool, providing dazzling details to weddings across the country. 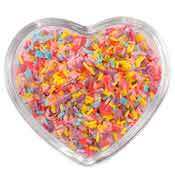 Ecofetti is the only non-toxic, non-staining, biodegradable and water-soluble confetti on the market. 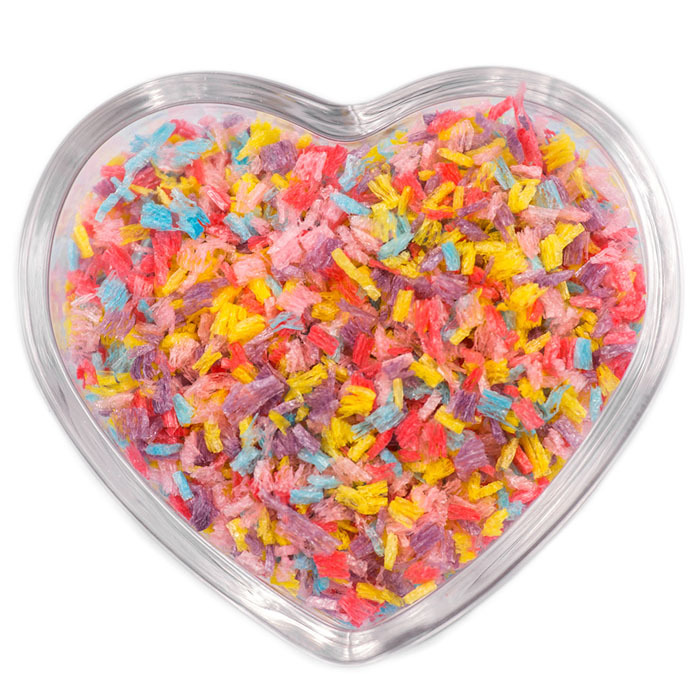 The Ecofetti colours are fun and vibrant and make an amazing confetti shot. Ecofetti is the perfect confetti solution for destination weddings as if this confetti falls into swimming pools, it will simply dissolve. 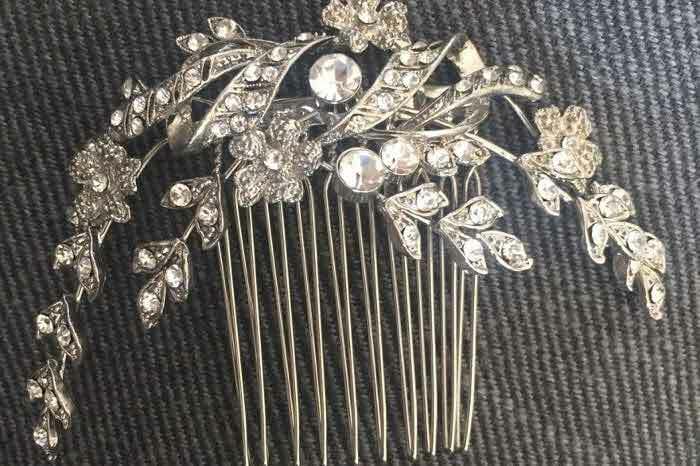 It is also suitable for worldwide shipping as it is not restricted by Customs and Excise.